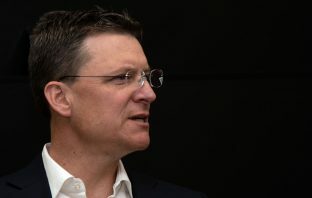 MTN Group CEO Rob Shuter has been granted more than R38-million in shares under the telecommunications operator’s performance share plan. The shares will vest in three years’ time. 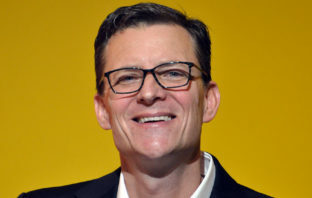 The group’s chief innovation officer, Herman Singh, is expected to leave to start his own tech venture, sources said, following chief technology officer Babak Fouladi out the door. 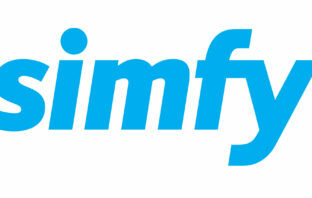 MTN Group plans to buy music streaming provider Simfy, according to a report. 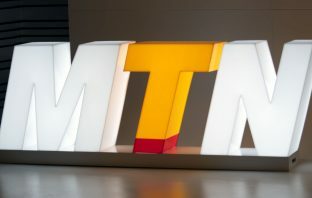 Nigeria wants to end a dispute with MTN Group over a claim that the carrier illegally transferred $8.1-billion out of the country, an indication relations between the two parties have started to thaw.